Senate President, Dr. Abubakar Bukola Saraki has congratulated former Vice President Atiku Abubakar for emerging as the Presidential flag bearer of the Peoples Democratic Party (PDP) at the just concluded national convention of the party held in Port Harcourt. Saraki in a statement signed by his Special Adviser (Media and Publicity), Yusuph Olaniyonu also commended the delegates to the convention and members of the organizing committte led by Governor Ifeanyi Okowa of Delta State for holding a convention in which a candidate was elected in a free, fair, transparent and rancour-free atmosphere. “My commendation also goes to the government and people of Rivers State for providing the best necessary facilities for hosting over 5000 delegates, campaign workers, security personnel, observers, media people and others who came to play one role or the other in the convention. 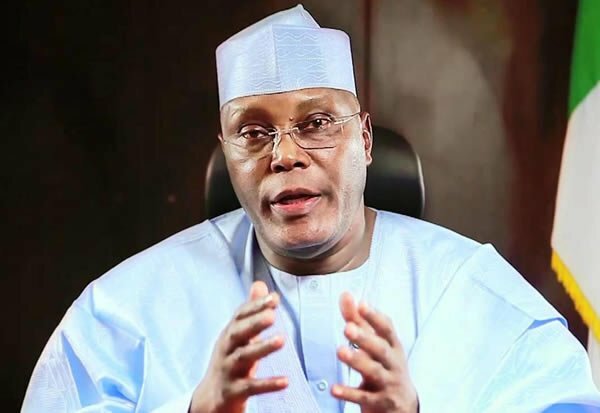 “Like I said in my speech at the convention after the official declaration of Alhaji Atiku as winner, all the other aspirants, especially myself, are ready to walk and work with him to spread the positive message of the PDP and his campaigns acrosss the nooks and crannies of the country such that the PDP will win the 2019 general elections.